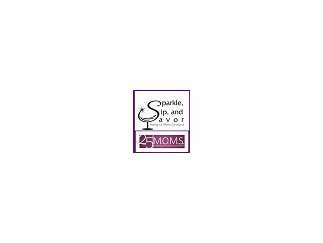 4th Annual Sparkle, Sip, and Savor, raise a glass to benefit single moms and their children. M.O.M.S. HAS BEEN SERVING AND IMPACTING SINGLE PARENT FAMILIES IN DAKOTA COUNTY, MINNESOTA SINCE 1990 AND IS CURRENTLY SERVING SINGLE PARENT FAMILIES IN SCOTT COUNTY. Wine tasting begins at 7pm, raffle prizes and an introduction to the M.O.M.S. Program.